Unlike obese cats, underweight cats are seldom the result of simply eating the wrong food or getting the wrong amount of exercise. The root cause of your cat’s underweight status almost invariably goes much deeper than the food bowl. While it is a good idea to choose high-calorie food that will help your cat to gain weight, it’s more important to identify the cause of their weight issue and treat your cat accordingly. Before we get to the list of the top 5 best cat foods for weight gain, let’s learn more about underweight cats and the best ways to help them gain weight. First, evaluate your cat’s weight. Consult the following body condition chart to evaluate your cat’s weight. If your cat is a 1, 2, 3, or 4 according to this body condition chart, they’re considered too thin and it’s time to intervene. If your cat is in the “too thin” weight class, think about taking them to your veterinarian for a health evaluation. The above list is far from complete, and it’s almost impossible to diagnose the cause of your cat’s low weight at home. Different root problems demand unique treatment plans. For instance, a diabetic cat needs a low-carbohydrate diet, while a cat with chronic kidney disease requires low levels of phosphorus. 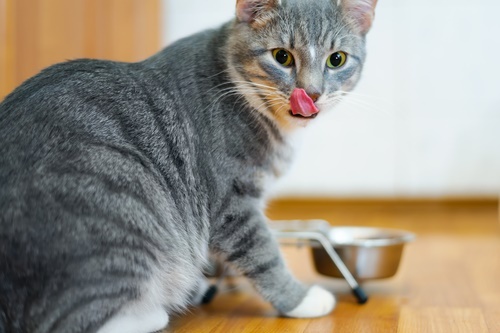 What is the best cat food for weight gain? Chiefly, the best cat food for weight gain is one that addresses the root of their weight problem. Again, your cat’s unique situation dictates their dietary needs. Generally speaking, an abnormally low weight is the result of either a poor appetite, mouth problems, or a condition that’s preventing them from maintaining a healthy weight. The latter category includes intestinal worms or a thyroid condition. In most cases, this means that the best cat foods for weight gain provide a combination of palatability and calorie density. Remember that senior cats need high-quality protein to prevent muscle wasting. Senior cats, with their tendency to lose muscle mass and become “skinny old cats”, are usually the first group to require food for weight gain. 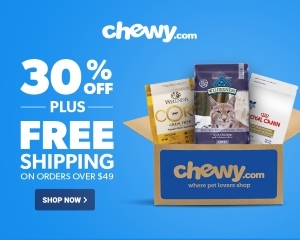 It was once recommended that senior cats eat low-protein diets due to a possible connection between excessive protein and the kidney failure experienced by so many senior cats. More current research, however, indicates that a diet rich in high-quality animal protein can help to prevent sarcopenia of aging – the muscle wasting associated with old age. Click here for a list of the best cat foods for senior cats. If your cat has a poor appetite, choose foods and supplements that help to rev up their desire to eat. It’s terrifying to watch your cat refuse meal after meal. Because it’s so important to ensure that your cat continues to take in sustenance, you’ll need to think creatively to encourage your cat to eat. Here are a few foods, food toppers, and supplements that have a history of encouraging peckish cats to eat. Don’t think that because it’s fattening, dry cat food is necessarily the best cat food for weight gain. Although dry cat food is highly palatable, calorie-dense, and easy to feed, it’s usually not the best choice for weight gain. 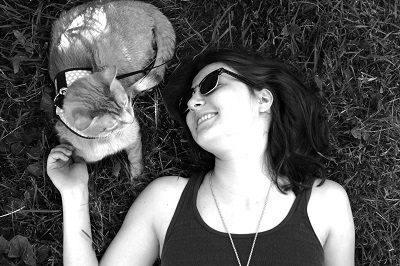 For one, dry cat food doesn’t offer the moisture that your cat requires to stay healthy. Secondly, dry cat food is often a bad choice for seniors and other cats with poor dental health. If your cat has lost weight due to oral pain, dry kibble will only exacerbate the problem. And third, compared to wet food, dry food is more likely to contain low-quality protein sources like pea protein and corn gluten meal. These are never a good choice for seniors, who require ultra-digestible protein to maintain kidney health while supporting healthy muscle mass. All this said, if your cat refuses to eat anything else, by all means feed them dry food. Each 5.5oz(156g) can contains 223 calories. With 223 calories in each can, this is one of the most calorie-dense canned foods on the market. It’s made with nothing but beef, water, binders, sunflower oil, supplements, and an additive labeled as “natural flavor”. This is usually made from hydrolyzed animal tissue and is an intensely palatable ingredient. Because the food is 96% meat, it’s rich in the highly-digestible protein that your cat requires. Customer accounts of this food’s texture vary. Some describe it as dense, others say it’s pasty, and some say it’s soft and smooth. Each 5.5oz(156g) can contains 213 calories. This high calorie cat food for weight gain has a smooth pate texture that makes it ideal for senior cats and those with dental issues. It’s made primarily from chicken, turkey, and chicken liver, all of which are highly-digestible and biologically available sources of protein. 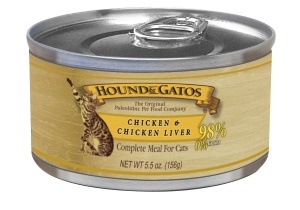 It’s grain-free and relatively low in carbohydrates, making it an appropriate choice for cats with digestive issues. Each 5.5oz(156g) can contains 180 calories. 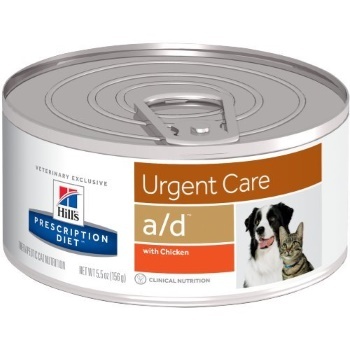 This prescription food from Hill’s Pet Nutrition is specially formulated for cats and dogs in desperate need of nutritional support. The a/d diet is recommended for cats recovering from serious illness, accidents, surgeries, along with metabolic changes. At 180 calories per can, this is a relatively calorie-dense food formulated with animal protein sources, which help to support lean muscle mass. It has increased potassium levels to prevent potassium depletion and increased B vitamins to assist in convalescence. To increase its palatability, the food is formulated with plenty of delicious liver. 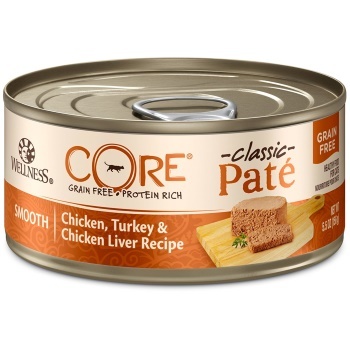 The pate texture is creamy-soft for sensitive cats. Each 5.5oz(156g) can contains 201 calories. With 201 calories in each can, this is one of the most calorie-dense foods on the market. Like all Hound & Gatos foods, the recipe models a “paleolithic diet”, containing just meat, water, binders, and supplements. The food is 98% chicken muscle meat and liver, which means that the food is rich in high-value animal protein. This helps to support healthy lean muscle mass. 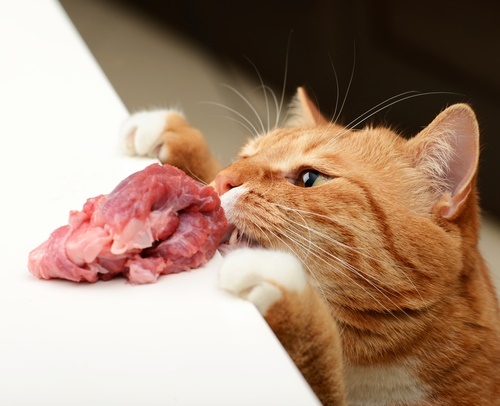 With such a high concentration of meat, there’s no room left for carbohydrates, making this an ideal food for cats with diabetes or a sensitive stomach. The texture of the food is a soft pate that’s easy for cats to eat. Each 5.5oz(156g) can contains 206 calories. 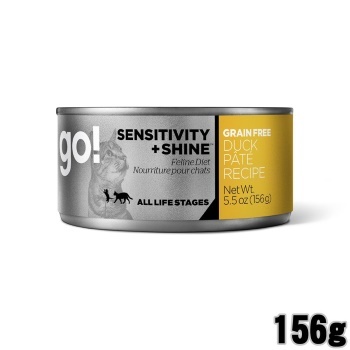 Officially formulated for cats with allergies, this duck-based pate offers 206 calories in every can and is highly palatable for cats who need to gain weight. The recipe begins with fresh duck and turkey liver, which are appetizing and highly-nourishing sources of animal protein and nutrients to support a healthy weight. Unfortunately, the recipe also includes potatoes, flaxseed, sweet potatoes, carrots, and apples, all of which aren’t necessary additions to your cat’s diet. Still searching for the best cat food for weight gain? Click here for an in-depth list of cat food products with nutrition information.